The Taeotu Learning Centre has been humming along with the start to the term. 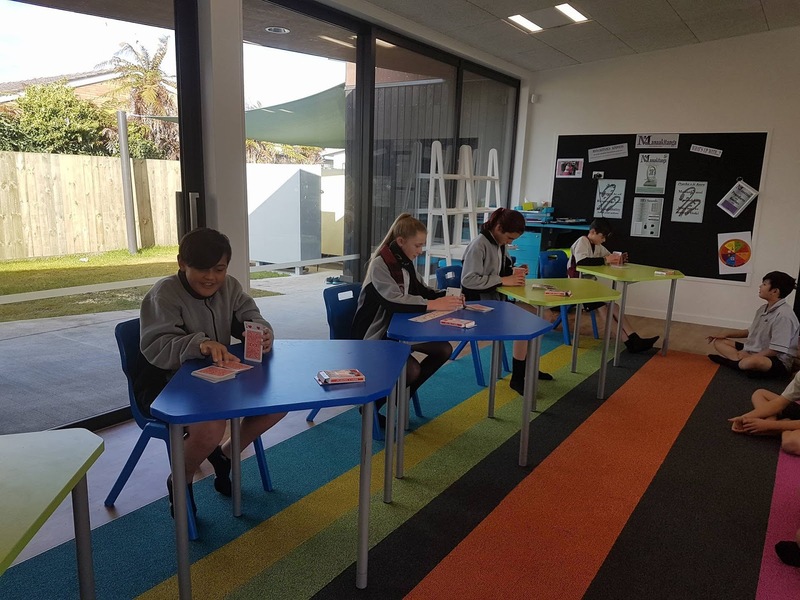 Students are becoming accustomed to the new weekly timetables and are taking considerable responsibility for organising themselves into groups and workshops, without being reminded - well done Taeotu 2! How is our learning organised?